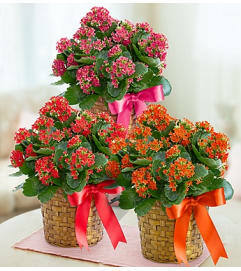 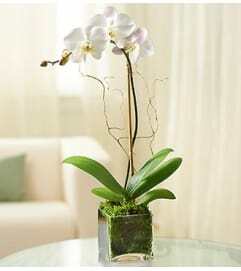 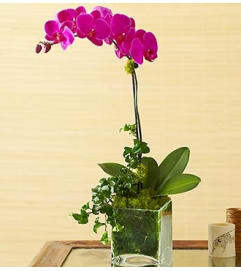 The Perfect Peace Dish Garden is a gorgeous way to send your sympathy and condolences for their loss. 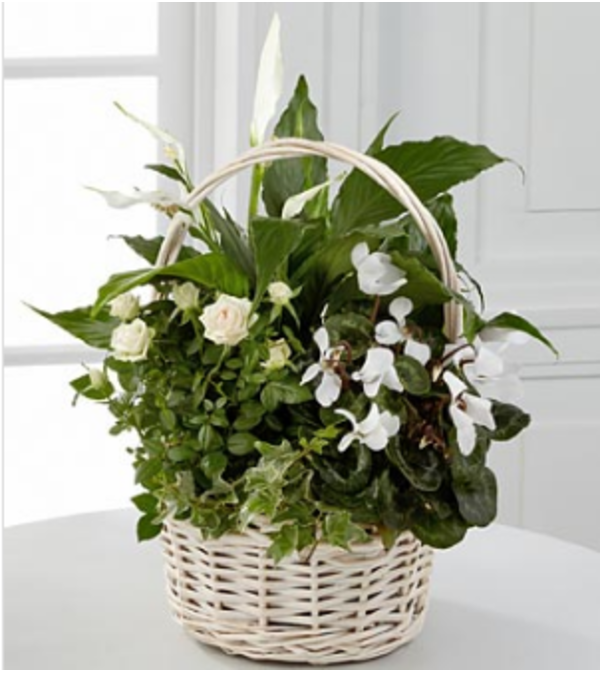 Blooming and vibrant, this dish garden is created from a collection of our finest plants, including a white mini rose, a peace lily, a white cyclamen, dracaena, white azalea and variegated ivy. 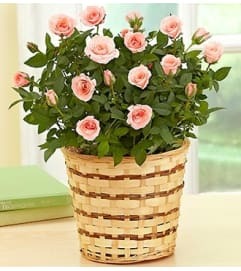 Brought together in a white-wash woven basket, these lush plants create a beautiful tribute to a life well-lived.